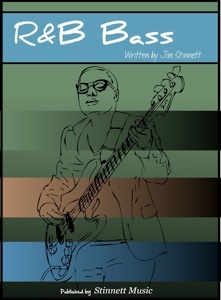 “R&B Bass was written to help you learn the essence of the R&B genre. This book will identify and outline selected vocabulary found in the bass lines of this style. Included are ample practice exercises that will strengthen your ear and playing ability.